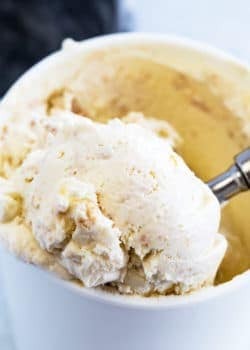 A chicken breakfast recipe? I know right? 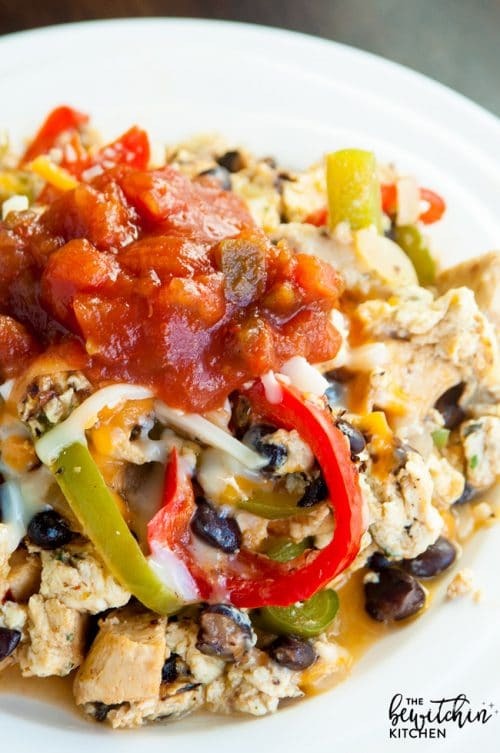 It’s a different twist but trust me, this Chicken Fajita Scramble is perfect. This isn’t the first time I posted a chicken breakfast recipe either, back in early 2016 I posted these Chicken Breakfast Muffins for Chicken Farmers of Canada and you guys, they’re so good. 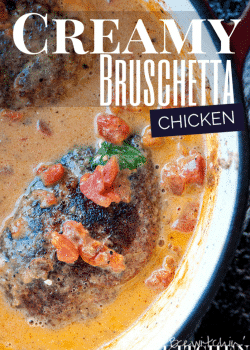 It’s funny, I never think of doing chicken breakfast recipes. Having chicken for breakfast seems odd at first thought, but we do have ham from time to time, and steak and eggs, so why not chicken? 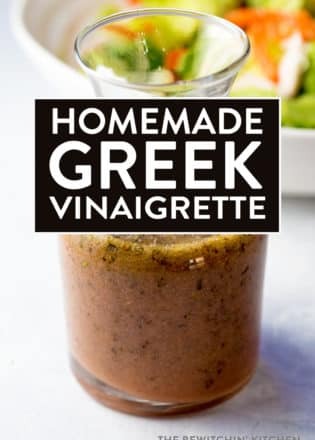 This is such an easy recipe. I used a fajita mix from the store. You can make your own but I was low on time and this was easier. Taking the quick and easy route isn’t always a bad thing my friends! Fun (and possibly useless) fact: This was supposed to be a chicken fajita omelet but I forgot to spray the bottom of my pan and it didn’t want to flip – so it became a scramble instead. 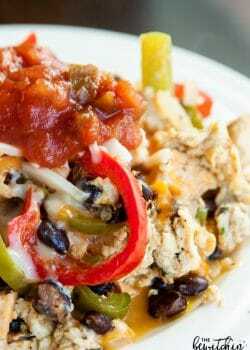 I’ll post the omelet another day (although, I have posted a fajita omelet before – this isn’t my first rodeo with a fajita inspired breakfast). 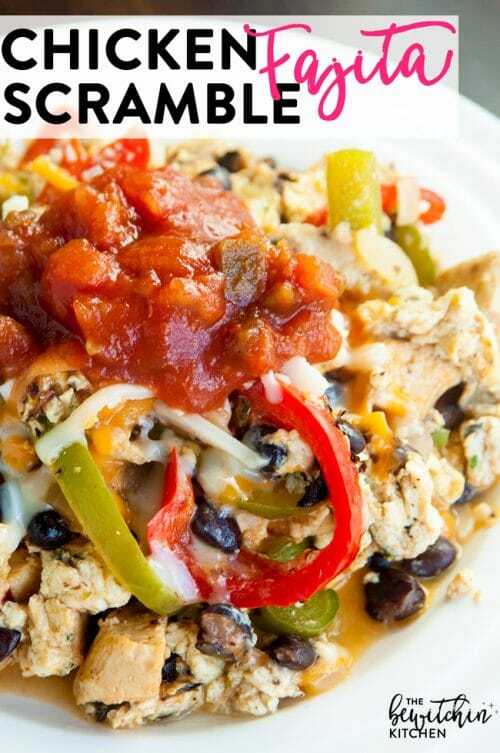 Chicken Fajita Scramble – chicken breakfast recipes have never been so good. 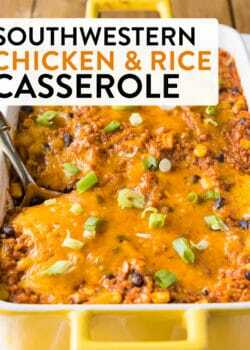 This also makes a delicious (and healthy) lunch idea that is 21 Day Fix and PiYo approved. 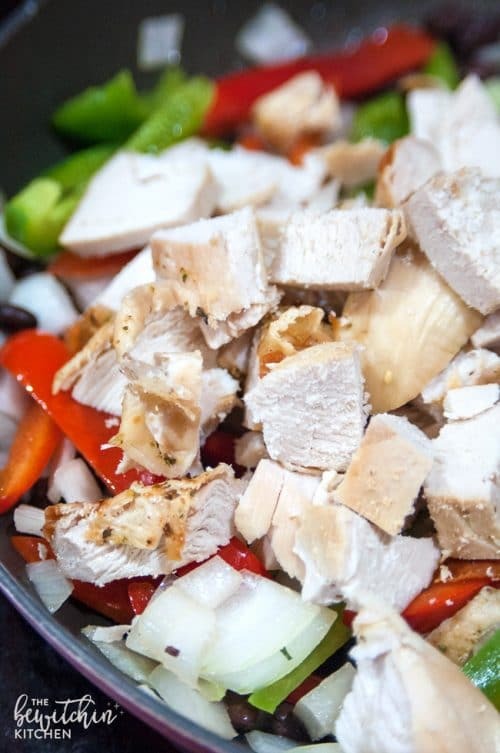 Healthy eating is easy with recipes like this. 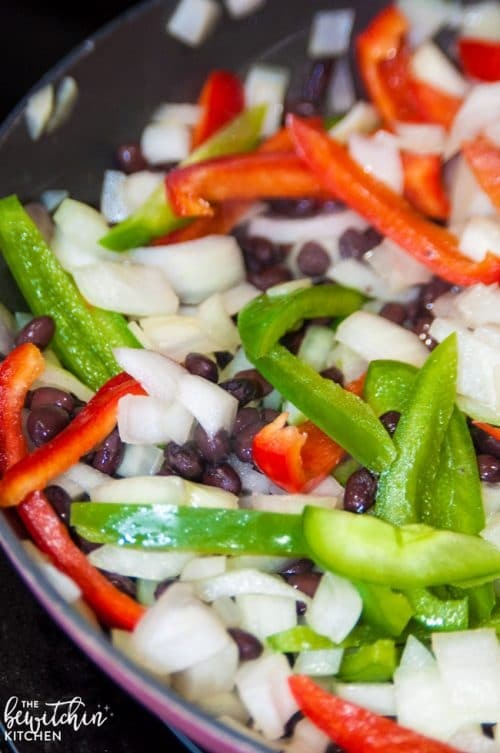 21 Day Fixers – this is 2 reds, 2 greens, 1 yellow (just use 1 yellow container for the black beans), and 1 blue (sub 1 blue container instead of1 cup). 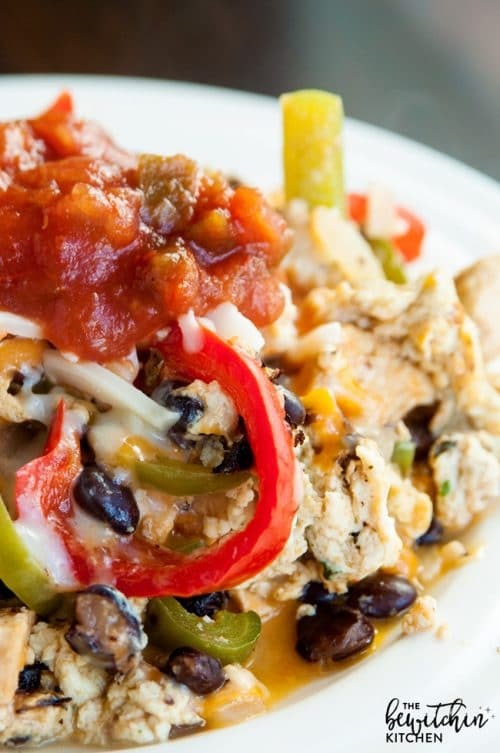 A quick and easy chicken breakfast recipe that is full on fajita flavour. Heat up a small frying pan and add nonstick spray. Add the fajita mix, and stir around until heated through. Meanwhile, whisk together two eggs. Once the fajita mix is warm, top with eggs - cover and cook for 2 minutes. Take off the lid and scramble up the eggs. Top with tex mex shredded cheese and salsa. Have you had chicken for breakfast? 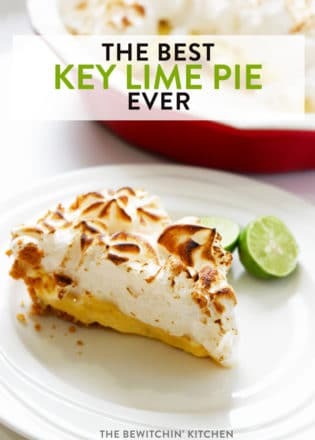 Share your recipe in the comments.